Pa rum pum pum pum! 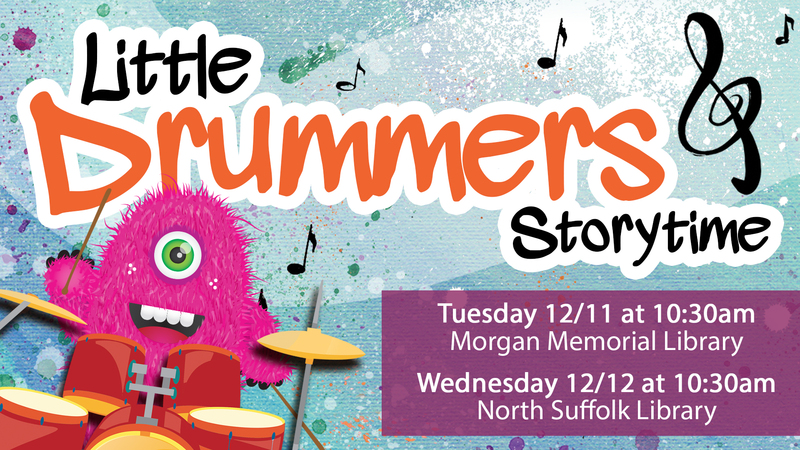 Little Drummers wanted! Bring your own percussion instruments and/ or make one at this musical strotyime event.